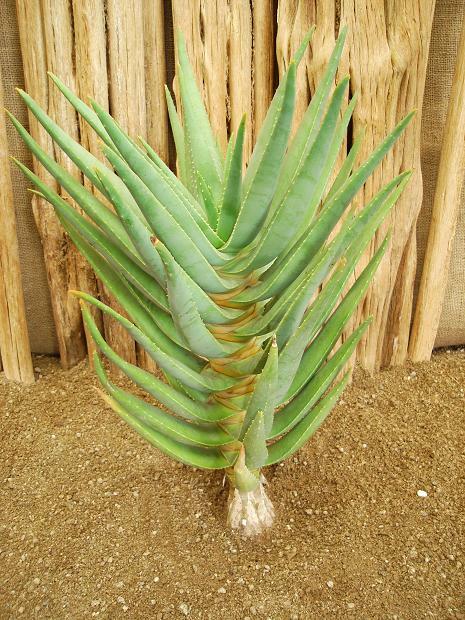 Aloe dichotoma is an iconic plant from the deserts of South Africa and Namibia. Fortunately it does well in Sonoran climates and tolerates pot culture fairly well for our customers who live in colder places. These are robust plants grown from seed already showing some of the fabulous fissuring of their trunks. They don’t bloom until they are several feet tall so that is not an immediate reward. 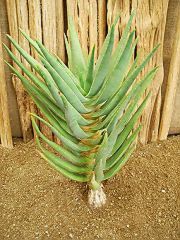 They ever more decorative as they gain in size and are about the easiest of the tree aloes to grow.